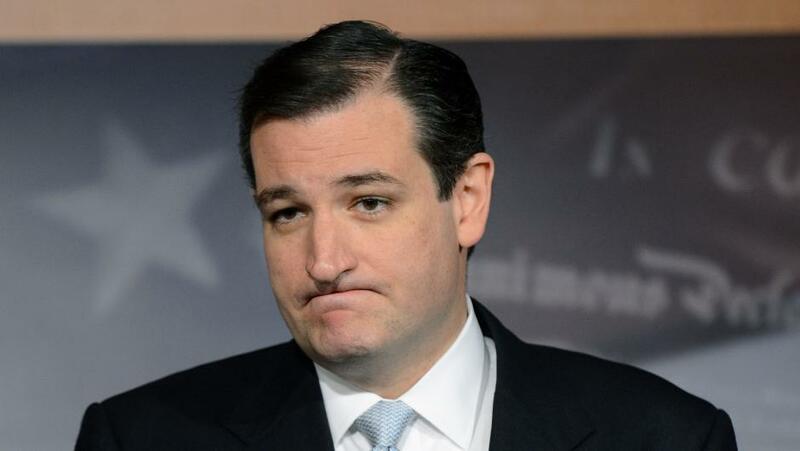 (P1) Is Republican presidential CONTENDER Ted Cruz the most popular JERK in America? He very well could be. It’s becoming clearer every day that this is a guy about whom few have nice things to say—if they can even TOLERATE him at all. (P2) The magazine Mother Jones listed all the DEROGATORY ways that Cruz has been described throughout his career. No one seems to like him. (P3) So how to explain Cruz’s success in politics? (P4) People like Ted Cruz are all around us, of course — at work, in our communities, COACHING our children’s sports teams, running our schools. (P5) There is actually a scientific explanation for the success of people like Ted Cruz. Behavior like his, among people at the top, is not all that uncommon. Studies show that unlikable people often find great success in their fields. There are famous examples of this: Steve Jobs was someone who could be really CRUEL towards his employees. (P6) The studies have found that disagreeable people — those described as ARGUMENTATIVE, AGGRESSIVE, EGOTISTICAL, and HOSTILE — are excellent at getting their ideas heard. They’re just louder than everyone else. (P7) And when it comes to politics, of course, being heard is MORE THAN HALF THE BATTLE. (P8) The studies have also shown that overconfident jerks are perceived as having higher social STATUS, which appeals to people, and also that the ruder someone acts, the more convinced most of the rest of us become that he or she is powerful. (P9) Ted Cruz’s chances for success may be favorable not only despite his being so dislikable but, in fact, because of it. Do jerks come out on top? In this case, let’s hope not. But it certainly wouldn’t be the first time. Can you give examples of dislikable people from your country who have been very successful? Are there any dislikable people at your workplace who are succeeding more than others? Would you rather be nice and well-liked, or rich and successful? Do you care who the next U.S. President is, or not really?